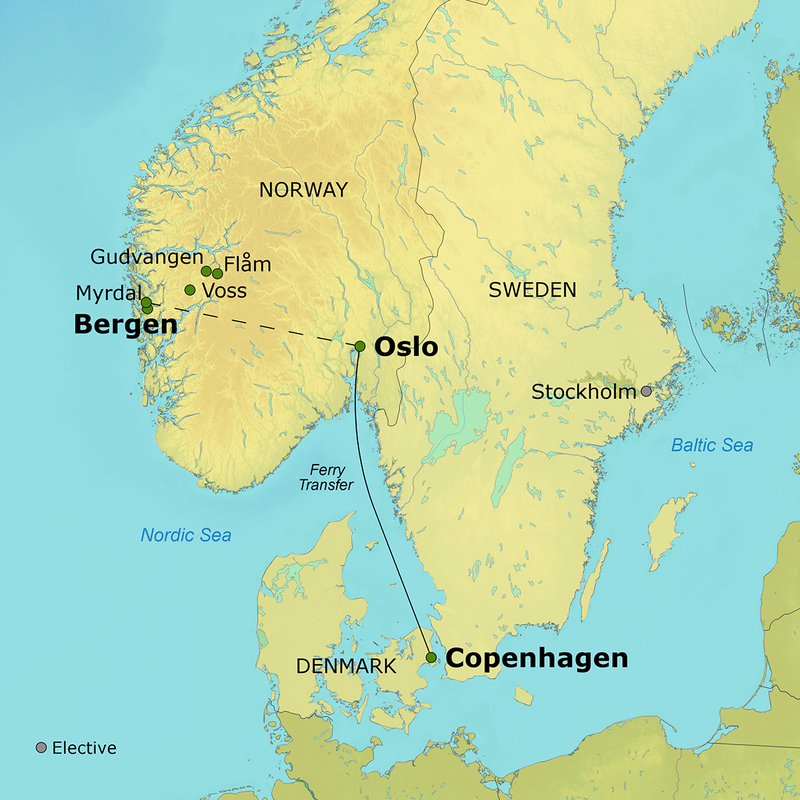 Delve into the Viking heritage and rich cultures of Denmark and Norway. In Copenhagen, visit the Old Town and Rosenborg Castle and enjoy an afternoon canal cruise. Take an overnight cruise to Oslo to see Viking ships and explore the Vikings’ seafaring lifestyle. 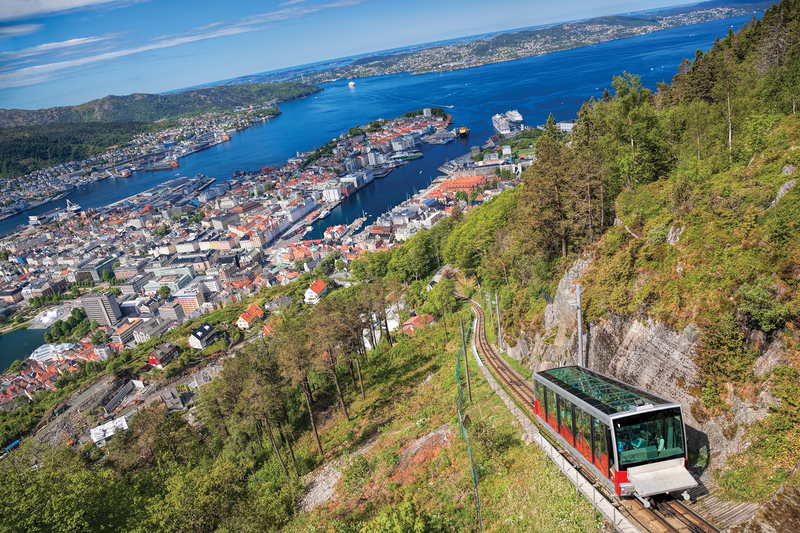 Enjoy the scenery on Scandinavia’s highest-altitude train line — to the historic town of Bergen — and on one of the world’s steepest train rides, from the top of a mountain down to the majestic Songefjord. This engaging, small-group journey includes excursions, lectures, first-class accommodations and an extensive meal plan including wine with dinner.